Automed Bergen Fastpak Atc-320npu Pharmacy Drug Dispenser System Drive Module . New Life Scientific, Inc. This instrument was not tested, but this drive appears to be in great condition. The product was received with packaging material and medication, which may indicate it was removed from a working environment. The packaging drive module is designed for insertion into a larger system and the technicians were unable to test it for functionality. 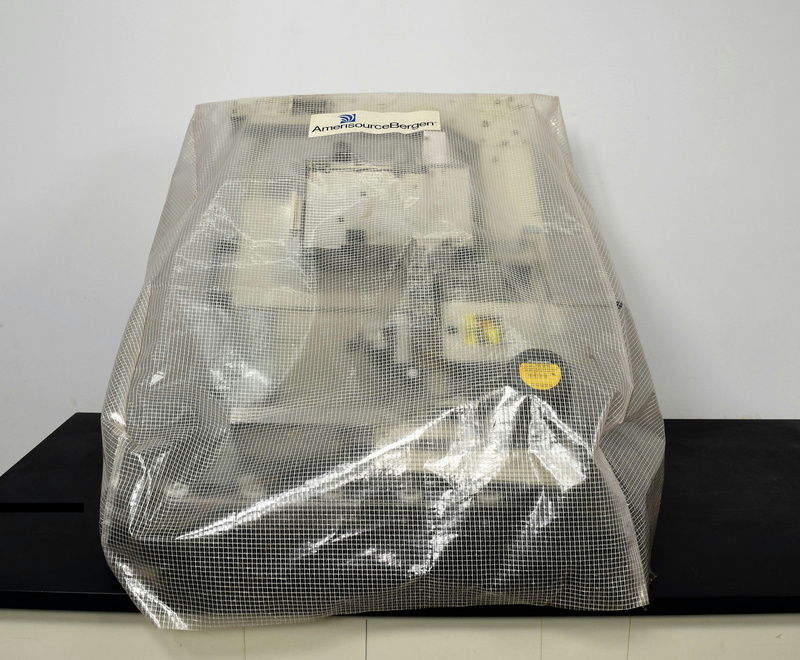 The user will need to have the Faspak dispenser system or another set-up to use this machine. High-speed order processing (up to 65 packages per minute for unit dose and 45 packages per minute to multi-dose) cuts filling time. Untested, this drive appears to be in good condition. It comes with a good size roll of packaging material.